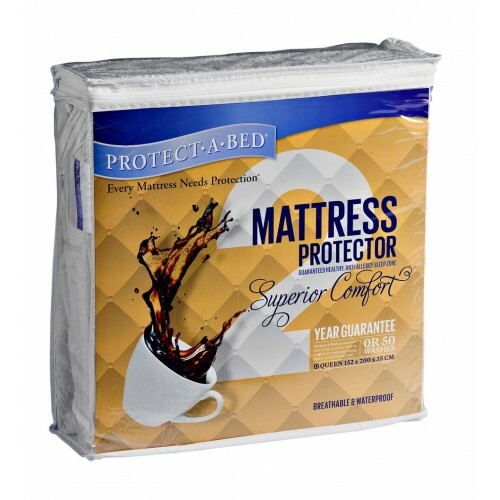 Superior Comfort is a thin, breathable, waterproof, anti-allergy, mattress protector that offers superb quality and style at a great price. Made from a cotton terry towel surface for superior comfort and excellent absorbency. 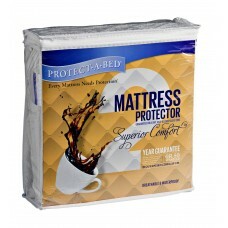 Protect-A-Bed® Superior-Comfort is guaranteed for 2 years against fabric and manufacturing defect.